Per-cycle, PLD cost $2509, bevacizumab cost $7585, and pembrolizumab cost $9026. 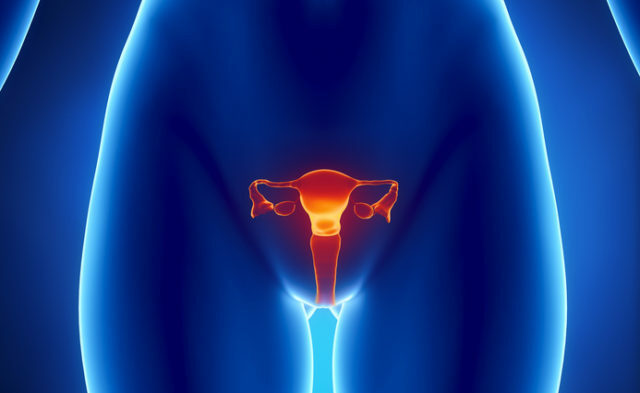 Pegylated liposomal doxorubicin (PLD), bevacizumab, and pembrolizumab, a PD-1 checkpoint inhibitor, are efficacious options for patients with recurrent endometrial cancer who progress on first-line chemotherapy. While pembrolizumab shows high activity in this setting, it can be an expensive option. For this study, researchers evaluated the relative cost-effectiveness of the 3 treatments in patients with MSI-H or MSI-low (MSI-L) recurrent endometrial cancer. Cost-effectiveness was defined as the 2-year overall survival rate yielded by the drug compared with grade 3-4 toxicities and wholesale cost. Incremental cost-effectiveness ratios (ICERs) were calculated for each patient who survived at least 2 years. Of 4400 included patients, 800 were classified as MSI-H. The 2-year overall survival rates were 20% with PLD, 40% with bevacizumab, 50% with pembrolizumab among MSI-L patients, and 64% with pembrolizumab among MSI-H patients. Per-cycle, PLD cost $2509, bevacizumab cost $7585, and pembrolizumab cost $9026. In patients with MSI-L disease, bevacizumab was cost-effective relative to both PLD and pembrolizumab. Pembrolizumab was, however, cost-effective relative to PLD and bevacizumab in patients with MSI-H disease. Barrington DA, Dilley SE, Smith HJ, Straughn JM. Pembrolizumab in advanced recurrent endometrial cancer: a cost-effectiveness analysis. Oral presentation at: 2018 Society of Gynecologic Oncology Annual Meeting on Women’s Cancer; March 24-27, 2018; New Orleans, LA.